Rainforest is always well known with its canopy. The trees in the rainforest come in different sizes and height if you take a look at the forest from the top position. The wet forest comes in dense situation. The rainforest in the world spreads around the world. Usually they are concentrated around the equator. You can find them on the Central America, South America, Australia, Africa, and Southeast Asia. You can also find the temperate rainforest. It usually is located in on New Zealand, Canada, Norway, Scotland, US, Ireland, Chile, and Tasmania. Compared to the tropical rainforest, the temperature is less abundant. The tropical temperature on the rainforest is around 24 to 27 C or around 75 to 80 F. The temperate rainforest has the temperature around 27 C or 80 F. If you want to feel the coldest season, look at Antarctica facts. 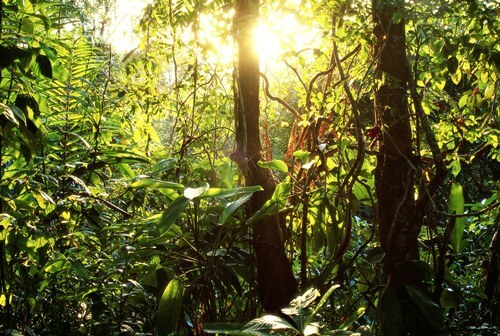 It is estimated that the tropical rainforest covers the earth surface for about 7 percent. If you want toknow the prehistoric animal, look at Dinosaur facts. The indigenous species native to the rainforest is estimated around 40 to 75 percent. 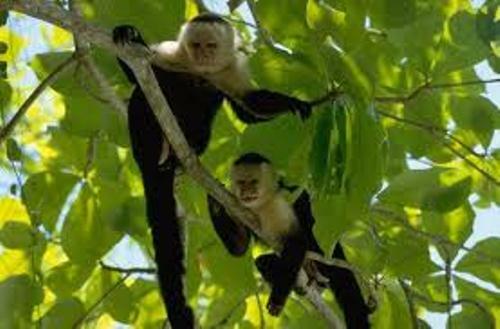 Even though we already know that the rainforest is very abundant in plants and animals, there are many millions of insects, plants, microorganisms and animals which have not been discovered by scientists. You are wrong if you think that tropical rainforest is not important to human life. It is functioned to clean water, produce more oxygen, diminish more carbon dioxide and recycle the ecosystem. The CO2 will be recycled by the plants on their branches, leaves, stems, and roots. 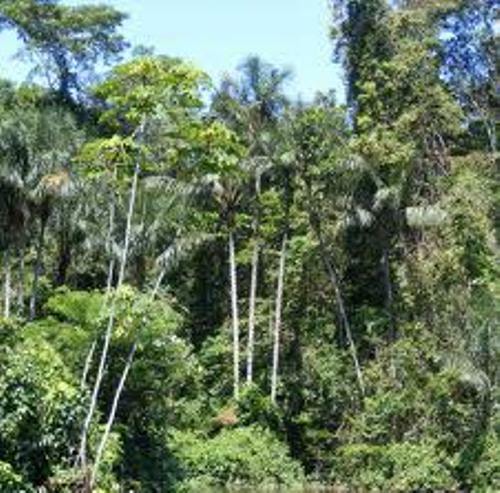 There are four main layers of tropical forest that you need to understand. Those as the forest floor, understory, canopy and emergent layers. Each layer in the tropical forest will determine the type of plants and animals. The emergent layer is the highest part of the rainforest. It is occupied by the tallest tree. The height of the tree is around 81 meters. The animals living in the layer include insect and birds. 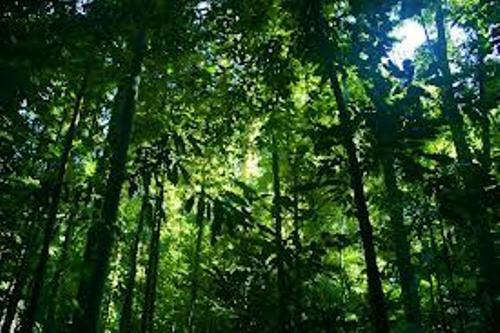 The forest floor layer is considered as the lowest level of the rainforest. It only has 2 percent of sunlight. You can only see the animal matter and decaying plants. If you take a look at the understory layer, you can find a cool habitat. The animals living here include snakes, small mammals, jaguars, leopard, insects, arachnids and lizard. 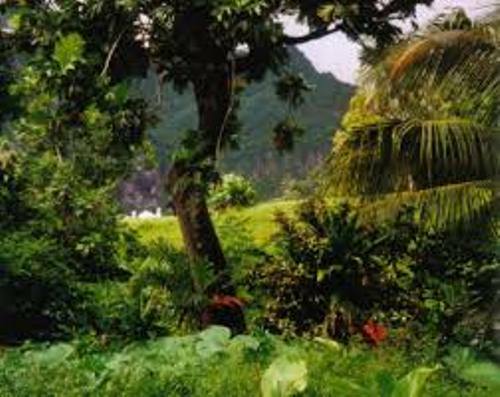 The plants include small trees, palm, farms, vines, and shrub. Are you wondered with facts about rainforest?